Nowadays, assaults on women and minor have become one of the main concern of our country. Every other day a minor or woman is brutally molested or assaulted by a man known to them. Well, what if your saver turns the monster. 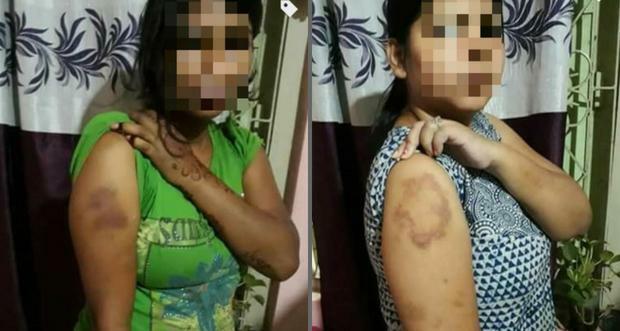 Yes, in a bone-chilling incident two girls were allegedly thrashed and beaten up by cops at Nayapalli area in the capital of Odisha. The incident came to light when a video of the victims with injury marks was widely circulated on social media. "The police forcefully took us to the police station and confined us to a room for around two hours. They also beat us up with plastic pipes. The inspector in charge of the police station was also among the group that assaulted us," said one of the women. The Officials at Nayapalli police station claimed no such incident took place and refuted the girl's allegation of assaults. According to police, a team of Nayapalli police had gone to Behera Sahi after receiving a complaint about a clash between two families over a property dispute on May 6. Two constables who had also been to the spot had sustained injuries while pacifying the irate family members. The accused, including the complainant, were arrested and forwarded to court. However, the girls, who are on an anticipatory bail have claimed the atrocity of the police meted out to them. 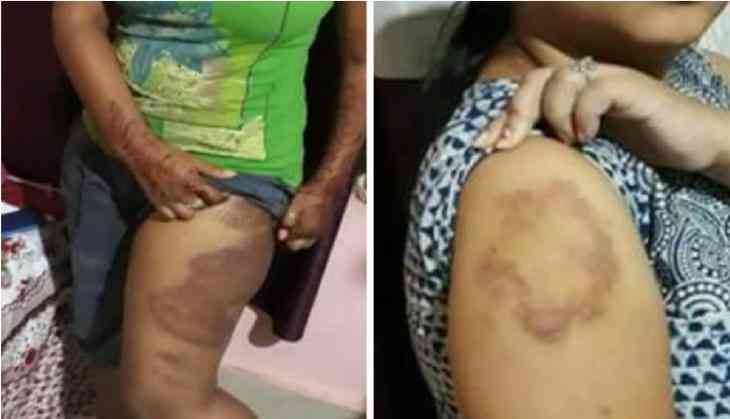 As per a report in Telegraph India, the inspector-in-charge and two lady sub-inspectors have been shifted from Nayapalli police station to the commissioner headquarters following an allegation of assault by two sisters. Meanwhile, Police Commissioner YB Khurania said that he is unaware about the incident. An inquiry will be conducted and action will be taken against the accused.